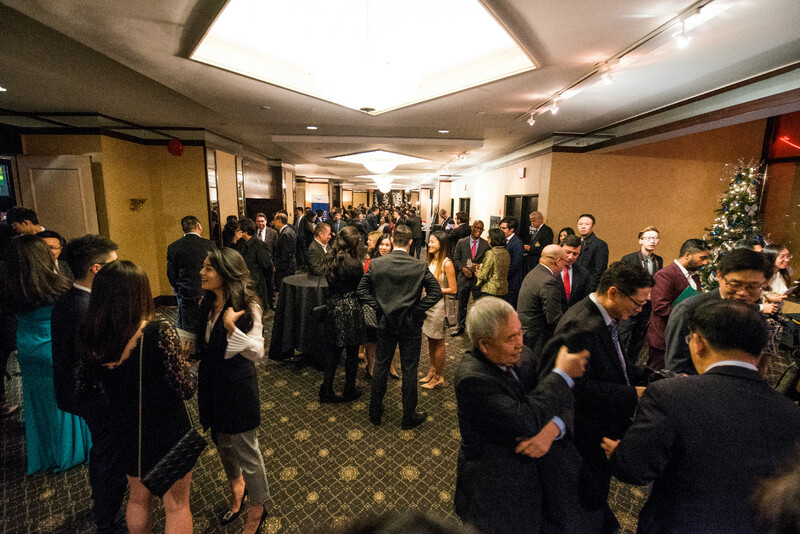 November 28, TORONTO –CPAC and CPAC Foundation co-hosted CPAC Gala 2016 last night at the Sheraton Parkway Toronto North Hotel to raise funds to support their services and celebrate the accomplishments of outstanding immigrant professionals and youth. 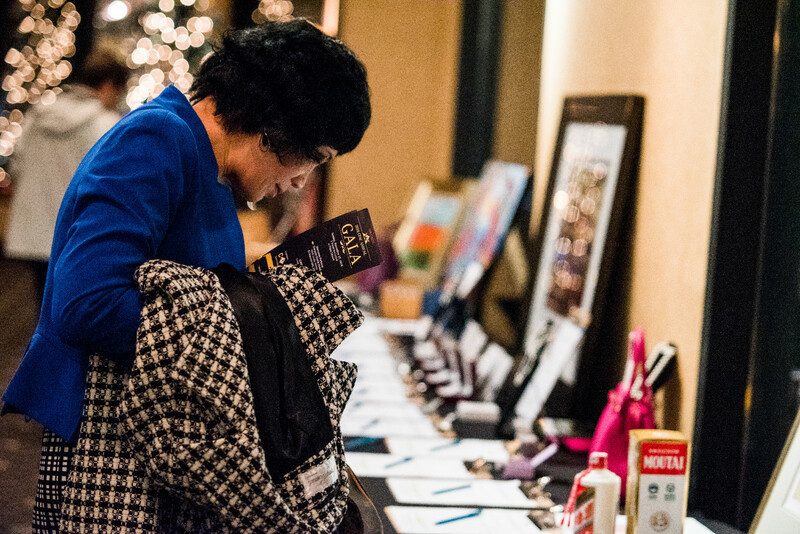 About 500 guests including community leaders, prolific businesses, political leaders, and CPAC supporters attended the event. 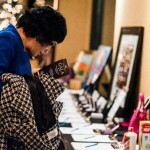 The funds raised through the event will be used to improve the programs and services provided by CPAC and CPAC Foundation. 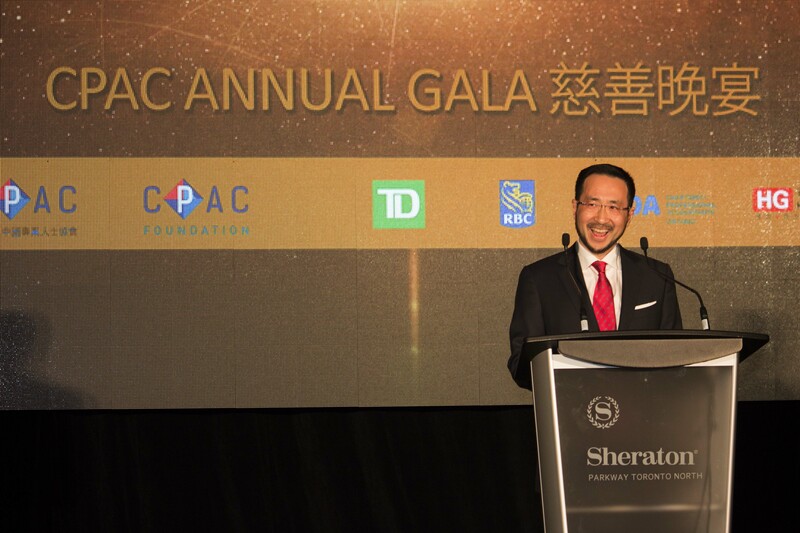 “We have provided services to tens of thousands of internationally trained professionals over the past two decades and we look forward to continuing the good work with a network of support,” said CPAC’s president Eric Xiao. 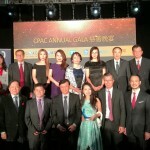 One of the highlights of the evening was the presentation of the CPAC Professional Achievement Awards to outstanding immigrant individuals who have overcome various barriers and made extraordinary strides in their professional careers. 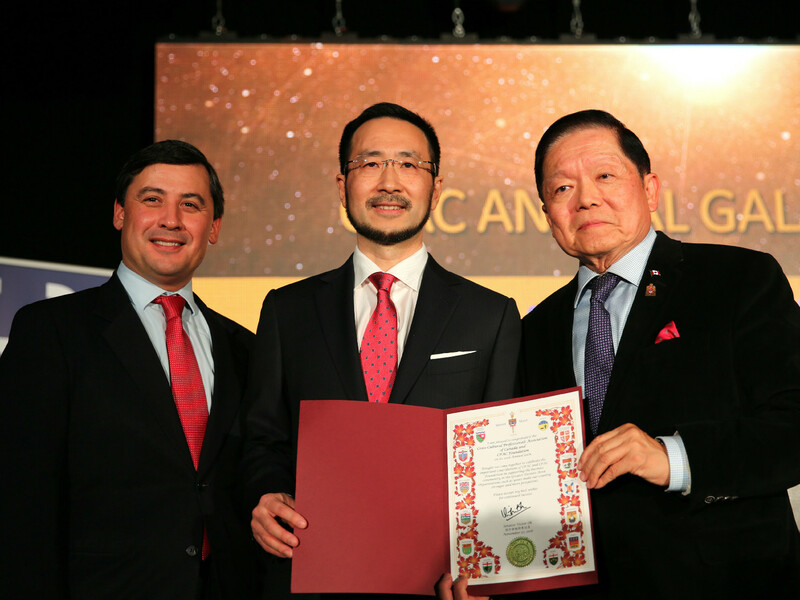 The two recipients of the 2016 CPAC Professional Achievement Awards are Dr. Andy Sun, Research Chair for the development of nanomaterials for clean energy at Western University and Dr. Changhui Peng, Research Chair in the UQAM Institute of Environment Science. 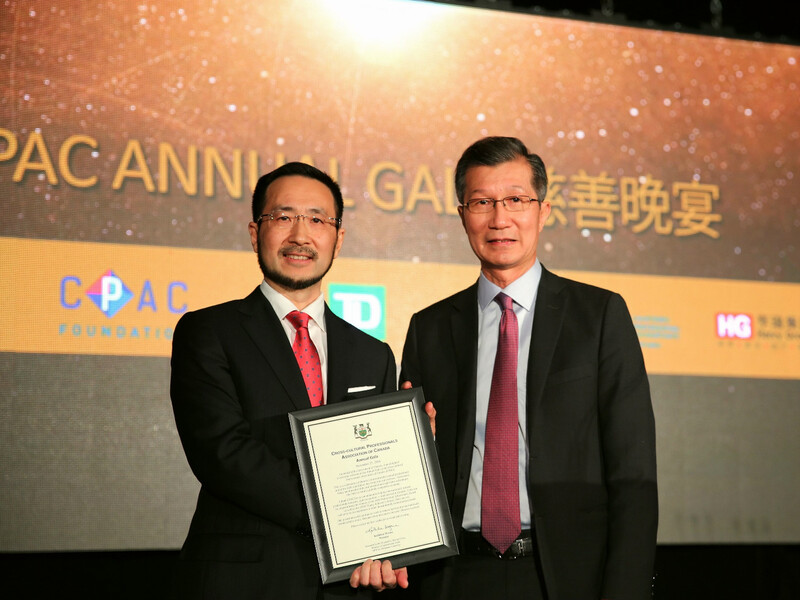 New for 2016 was the presentation of CPAC Young Achiever’s Award established this year as a complement to the Professional Achievement Awards to celebrate outstanding success by an immigrant under the age of 29. 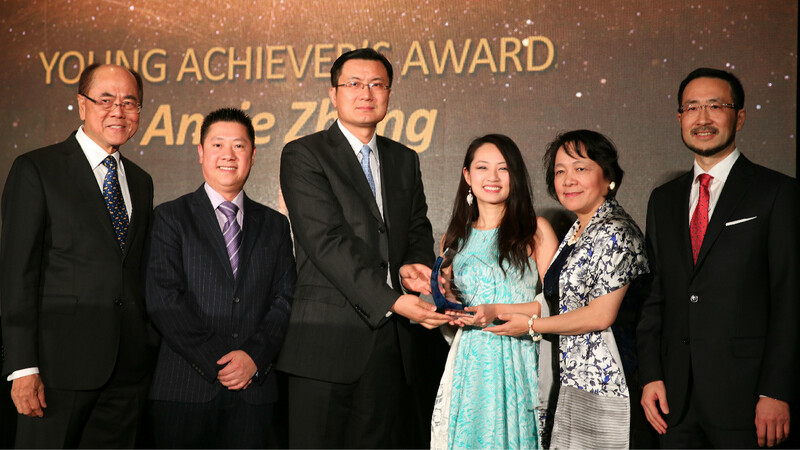 The recipient for this inaugural award is 26-year-old Annie Zhang, a manager in the Capital Markets and Accounting Advisory Services Group of PricewaterhouseCoopers LLP. 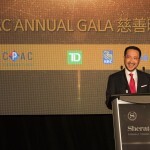 “We are very proud to support immigrant professionals, as well as youth who have made their marks here in Canada, ” remarked Mr. Richard Lim, President of CPAC Foundation. 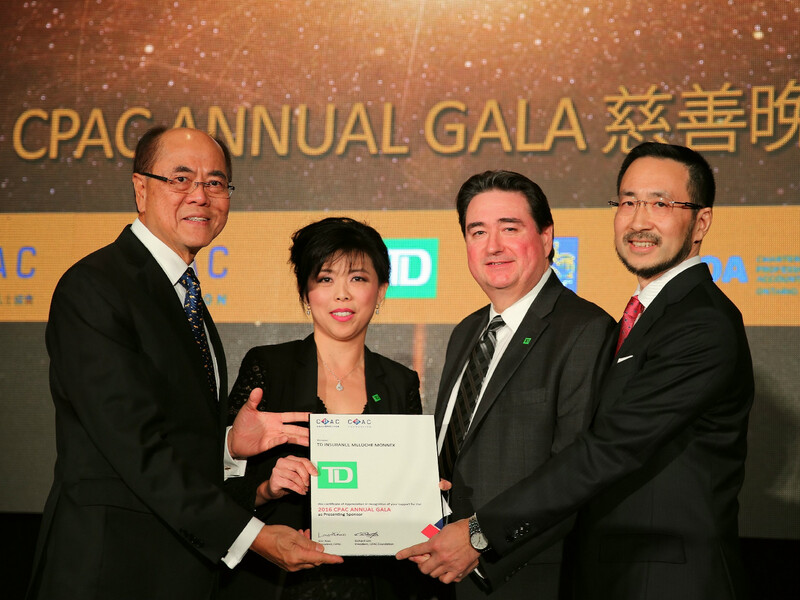 The CPAC Annual Gala 2016 is presented by TD Insurance Meloche Monnex, with RBC as Diamond Sponsor, and CPA Ontario and Henry Group as Platinum Sponsors. 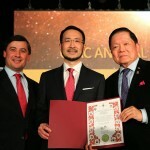 Professor Changhui Peng is the inventor of well-known TRIPLEX ecosystem model and the founder of Montreal Confucius School. He serves as the Asian Ecology Section Chair of Ecology Society of American, the board director of Chinese Ecologist Association Oversea (SINO-ECO), Board Director of Montreal Confucius School and he is the recipient of numerous awards including the Outstanding Young Scientist Award ( China, 2002), Regent Rushmore Faculty CAREER Award , National Science Foundation, Canada Research Chair Award. He authored and co-authored 2 books, over 300 peer-reviewed papers (including in the top journals of Science, Nature, PNAS) with citations of 12,072. Dr. Xueliang (Andy) Sun is a full professor and Canada Research Chair (Tier I) for the development of nanomaterials for clean energy at the University of Western Ontario. 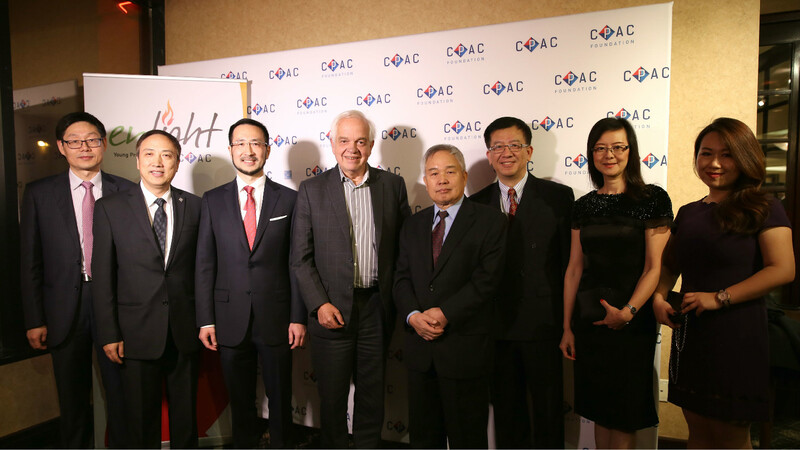 He was elected as a Fellow (Member) of the Canadian Academy of Engineering in 2016. His research focus is on advanced nanostructured materials for energy conversion and storage including fuel cells and Li batteries. 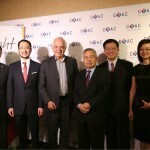 He is actively collaborating with industries and government labs such as Ballard Power Systems, General Motors, Lithium Phostech Inc., and Canadian National Defense. 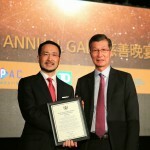 Dr. Sun received various awards such as Early Researcher Award, Canada Research Chair and University Faculty Scholar Award and Western Engineering Prize for Achievement in Research. 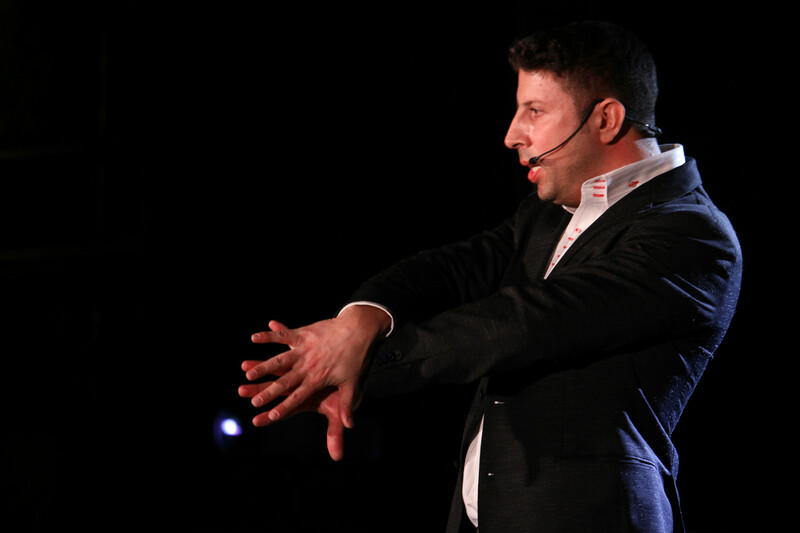 He is the author and co-author of over 260 refereed-journals with citations of over 10,000 times. 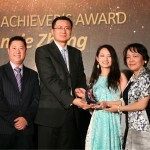 Annie Zhang is currently a Manager in the Capital Markets and Accounting Advisory Services Group at PricewaterhouseCoopers LLP. She works closely with clients guiding them through complex technical accounting standards and assists them towards effective adoption of new accounting standards. 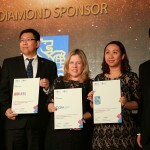 Previously, she was a Manager in the Assurance Group at PricewaterhouseCoopers LLP. 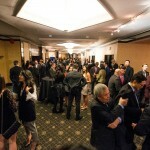 Within this group she specialized in Asset Management clients. She managed large audit teams totaling over thirty people throughout all stages of the engagement including resource management, planning audit procedures, review and presentation of deliverables within tight deadlines. 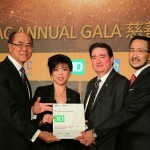 Her leadership was recognized by her team nominating her for “The Person I Learned the Most From” award. 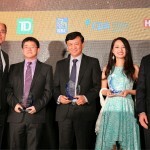 Out of over 100 partners and managers in the Toronto downtown office, she won. 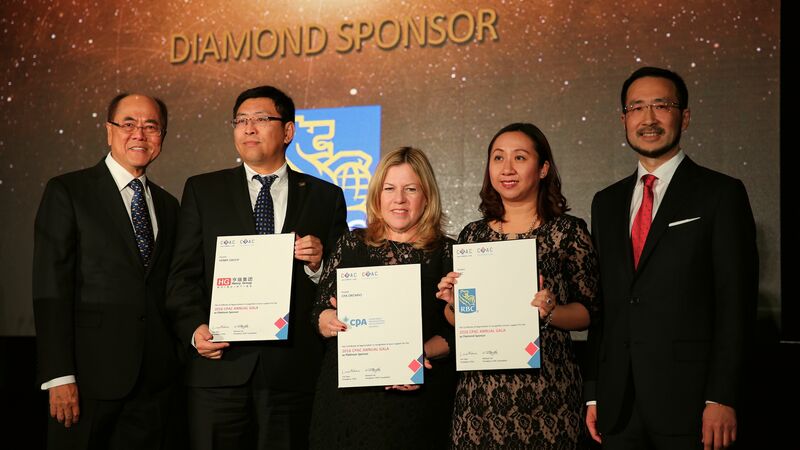 Outside of work she is a mentor at the University of Toronto, Scarborough Campus as part of the Association of Accountancy. 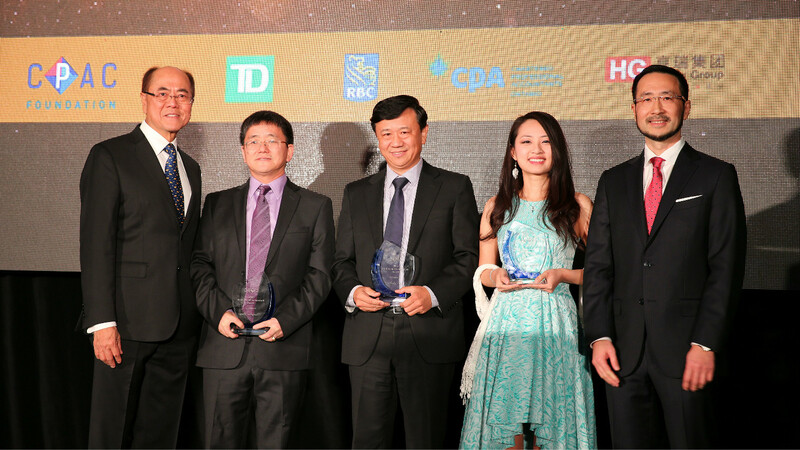 From the left: Richard Lim, President of CPAC Foundation; Changhui Peng, Recipient of 2016 CPAC Professionals Award; Xueliang (Andy) Sun, Recipient of 2016 CPAC Professionals Award; Annie Zhang, Recipient of 2016 CPAC Young Achiever’s Award; Eric Xiao, CPAC President.